Wir machen Ihre Werte wasserdicht. FG 40 – for secure direct bonding on EPS. 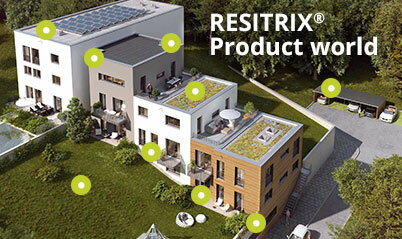 RESITRIX® training - Discover our training programs for roofers, architects and distributors. 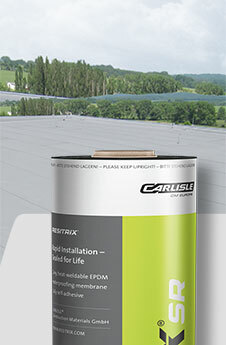 -The unique EPDM waterproofing membrane for any application on the flat roof. 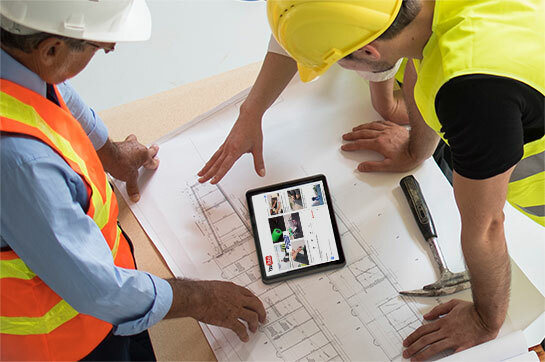 To provide waterproof solutions, you need the right products. 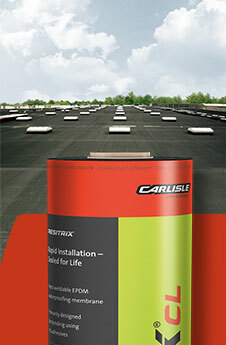 We have this with our RESITRIX® waterproofing membranes. 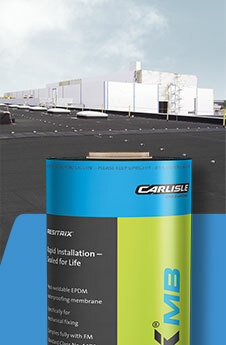 RESITRIX® offers the right solution for all requirements and stress criteria for flat roofs as well as for building waterproofing, ensuring the long-term reliability and economic viability of your projects. 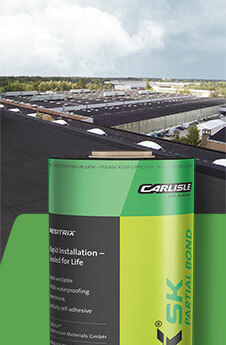 RESITRIX® combines in a unique material combination the excellent material advantages of the synthetic rubber EPDM and high-quality, polymer-modified bitumen in a highly flexible, single-ply sealing membrane. The classical sealing membrane for substrate bonding with PU adhesive. The EPDM sealing membrane designed especially for mechanical fixing. 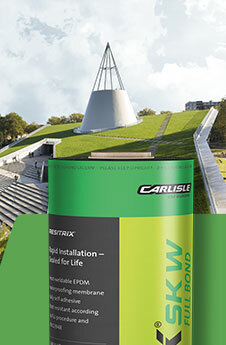 The full-surface, self-adhesive, root-resistant sealing membrane. The grey and reflective EPDM waterproofing membrane. 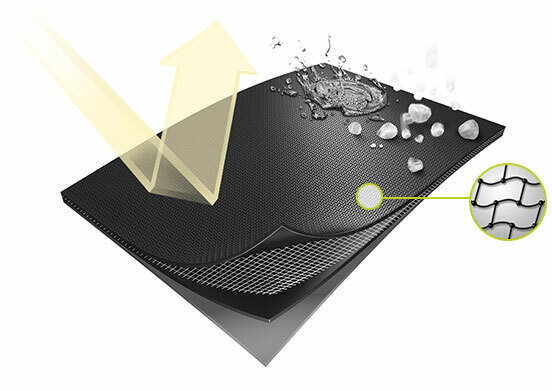 The partially self-adhesive EPDM waterproofing membrane. Where other manufacturers offer up to 40 product specifications, RESITRIX® gives you five and every scenario is sealed. Thanks to the polymer bitumen layer underneath RESITRIX®, the material can be installed on virtually any substrate and welded easily, quickly and safely. RESITRIX® roof waterproofing membranes can be welded together easily and safely with a hot-air gun, with no need for naked flames, which rules out the risk of roof fires (Hot air weldable down to -10 °C). When the welding bead can be seen, the seam is 100% watertight - the two sheets are unquestionably, completely watertight and permanently joined together. RESITRIX® is completly unaffected by UV, weathering, atmospheric influences, highly resistant to ageing and maintains its outstanding properties throughout its entire service life. Over 50 years certified life-expectancy by the SKZ institute in Germany, as only product including the seams. Withstands stretching of over 500% and then returns to its original position. Flexible in cold weather down to -40 °C. 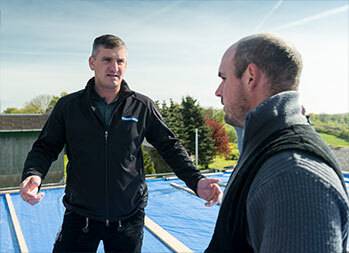 Experience the proven advantages of EPDM waterproofing solutions relating to roofs, façades and buildings in an up-close and hands-on manner. 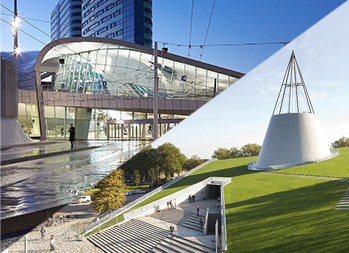 Discover our training programs for roofers, architects and distributors. How do I make the details of inner and outer corners with RESITRIX®? 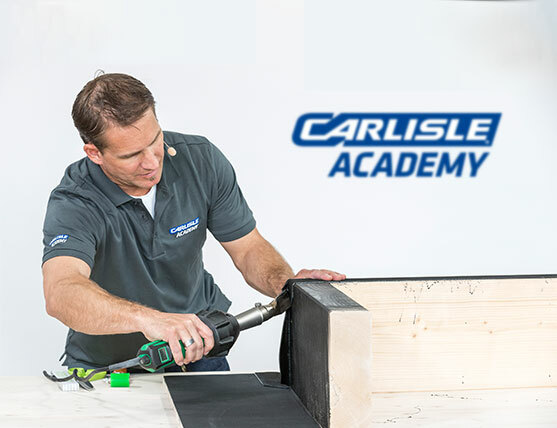 You can now get hands-on tips not only within our CARLISLE® ACADEMY or while studying our installation instructions, but also on YouTube. So be sure to subscribe to our channel to stay up-to-date. 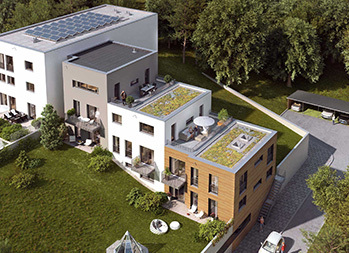 This one-of-a-kind project required several tailor-made solutions including a bespoke roof design created by CARLISLE® CM Europe’s technical team.